@masanbol @Ace @gnarlyanimal we visited a friend in Maine over the weekend and they had signs the whole way saying things like "87 is gronk's number, not the speed limit" and "be the Tom Brady of driving" which caused my bf to turn to me and ask "should we... Deflate the tires?" Since it's Monday and most of us drove to work a few hours earlier, let's talk about something I'm sure you saw a considerable amount of...! 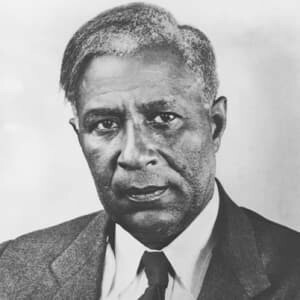 Mr. Garrett Augustus Morgan is responsible for automating transportation control with the three-signal traffic light (Stop-Slow-Go), curtailing the number of automotive accidents from the late 20s on through modernity. we&apos;re on 2.7.1 now! 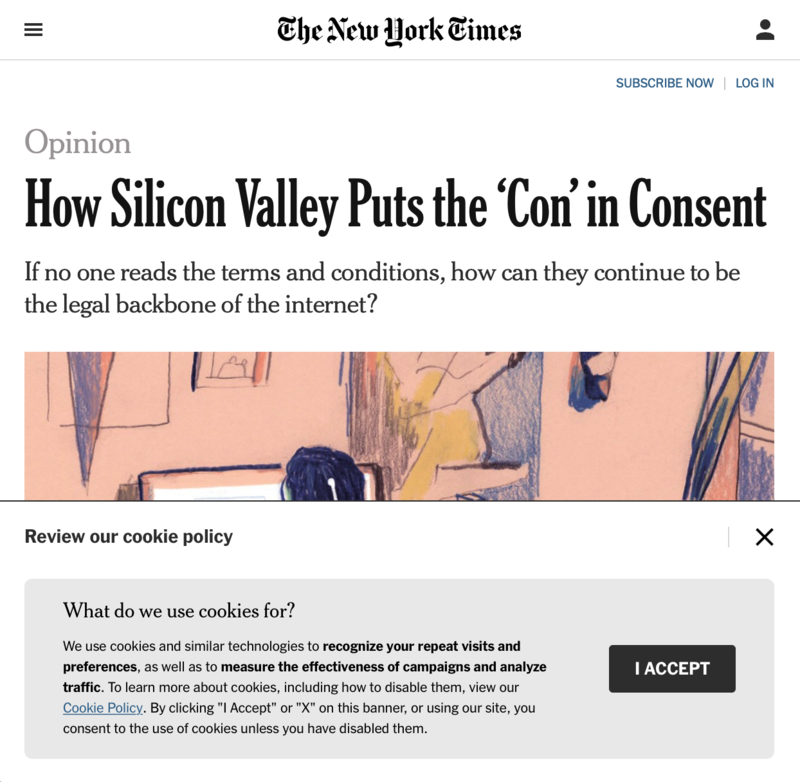 some cool new changes, including an updated notifications column! go hog wild!!! !